Not interested in Katonah ? Please choose a different community. The charismatic Quatuor Ebène is one of the most exciting quartets playing today. 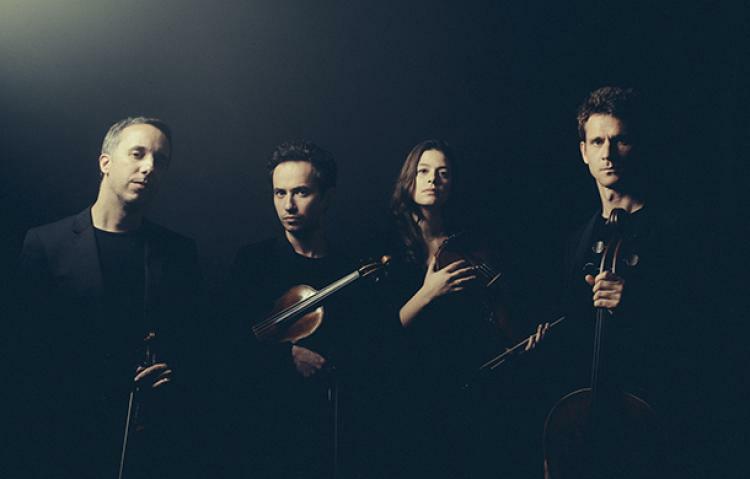 With their fresh approach to tradition and open engagement with new forms, this French ensemble has been successful in reaching a wide audience of listeners. Their characteristic style engages a traditional repertoire with a variety of other genres, earning enthusiastic acclaim from audiences and critics alike.